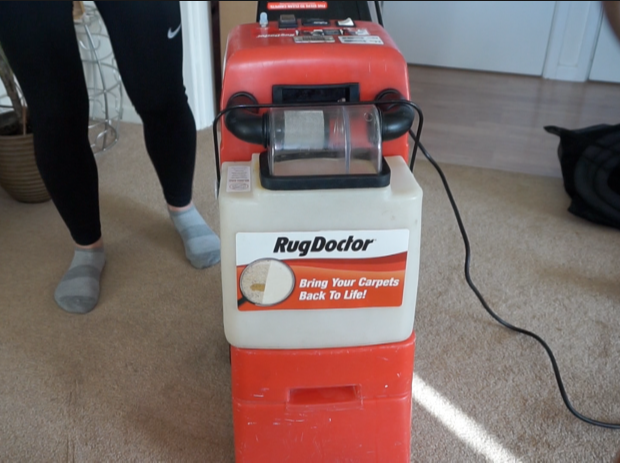 Hi everyone i had a Home Delivery of a RugDoctor over the weekend and it was fantastic! I have never used one before but have seen them about for a few years. 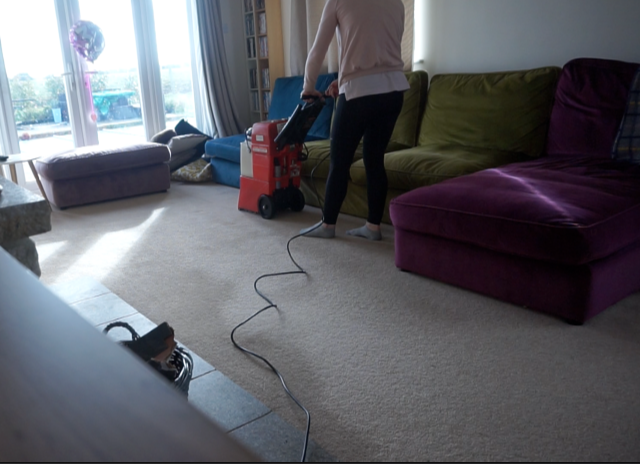 I got down to cleaning as soon as it arrived, followed the simple step by step instructions and cleaned the living room carpet within 10 mins! Honestly i can't believe how quick and easy it was to set up and use. 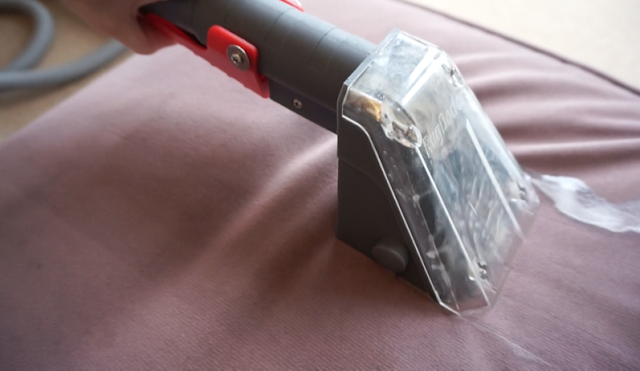 I ended up tackling the sofa the next day with the hand tool which was fantastic! 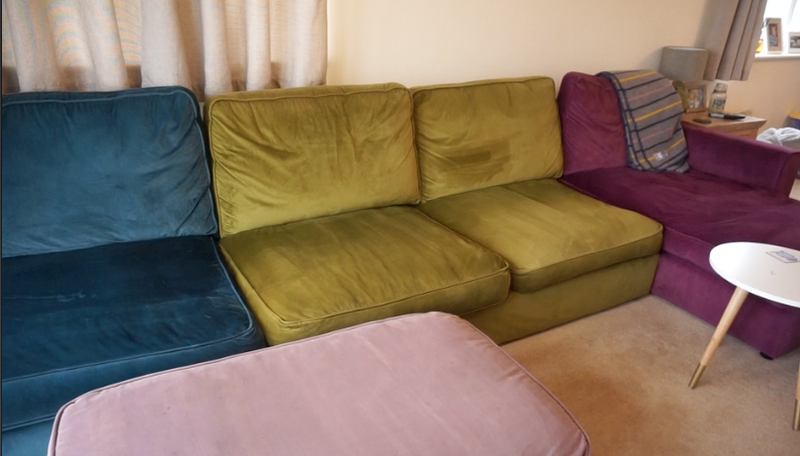 It really made such a difference to my grubby looking sofa! It removed all of the stains that had built up overtime and made the whole thing look vibrant again. The hand tool was very easy to attach, there was a simple diagram on the machine to show you exactly how to swap it over. 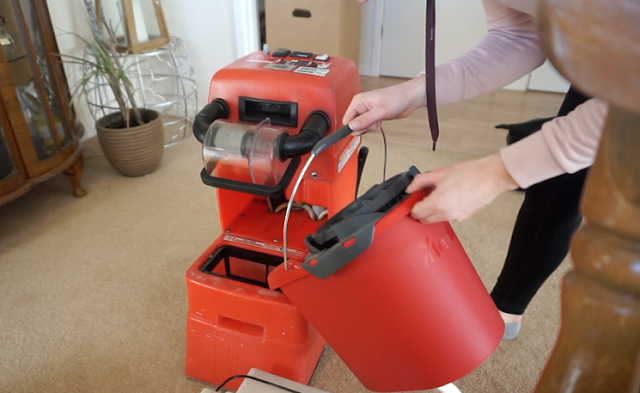 What i loved about this machine is that you can literally use in on most household furniture, i also used it on Alister's mattress. 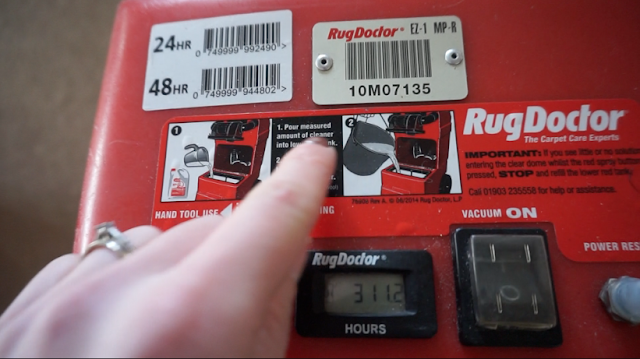 One thing i did notice about using the RugDoctor is that it didn't leave any of the areas sopping wet, they all dried so quickly, literally in a couple of hours which is a massive bonus, especially when cleaning things in the winter. You can order the RugDoctor on their website and hire it out for 24-48 hours, there are different add on tools as well as concentrated cleaners and spot cleaners. 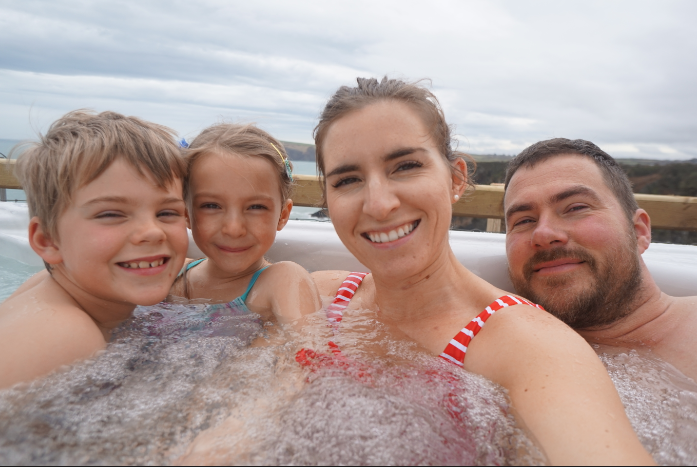 Definitely check it out its so affordable and I've had great results!